AfriClassical: "Bright Fields: The Mastery of Marie Hull" by Bruce Levingston Explores Her Art Including "An American Citizen," A 94-year-old Former Slave With "Intense Gaze"
"Bright Fields: The Mastery of Marie Hull" by Bruce Levingston Explores Her Art Including "An American Citizen," A 94-year-old Former Slave With "Intense Gaze"
Marie Hull (American, 1890-1980) Self-portrait , no date, pastel on paper. Collection of Mississippi Museum of Art, Jackson. Anonymous gift. 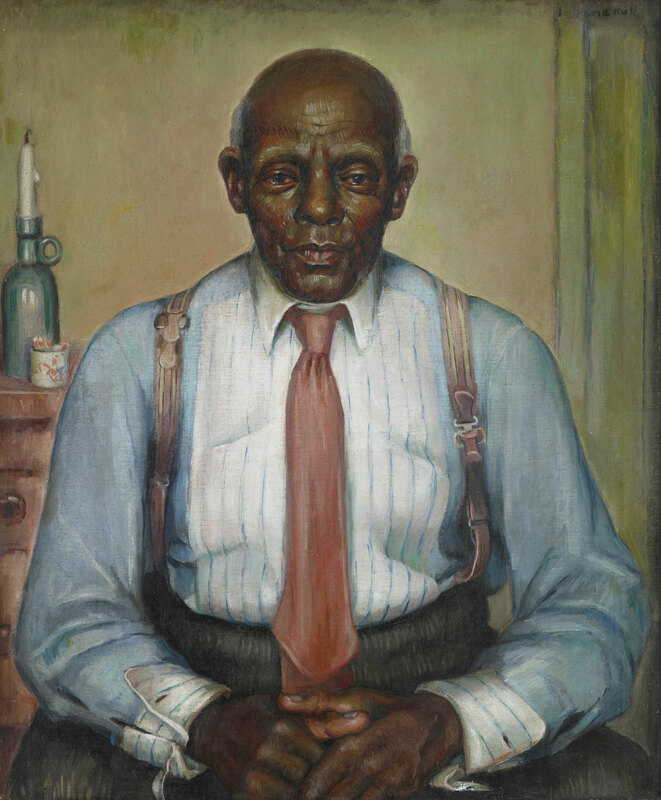 Bright Fields showcases the depth and breadth of Hull’s output, such as her portraits of African Americans—including “An American Citizen,” in which she paints a man named John Wesley Washington dressed in fine attire, facing the viewer with an intense gaze. Washington was born into slavery, and Hull portrays him at ninety-four-years-old, a free man. 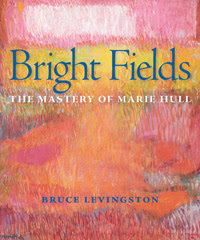 Bright Fields is a comprehensive and deeply intimate exploration of the life and work of Mississippi-born artist Marie Hull (1890-1980). Her paintings reflect a nine-decade journey of search, thought, and growth. 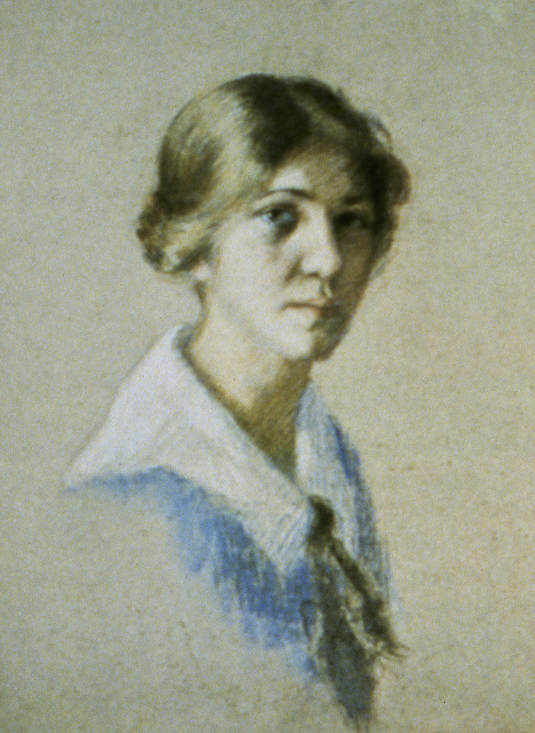 She produced some of the most memorable and iconic works ever created by a southern artist. This elegant and exquisitely detailed book contains over two hundred newly photographed reproductions of the artist's finest works, many never before seen by the public. Hull was born in a small town near Jackson at a time when women were not allowed to vote and were denied many career opportunities. This did not deter Hull from a constant "search for quality" both in her life and in her art. She studied with some of the most important artists of her day, including William Merritt Chase, in Philadelphia, New York, and Europe. She won major national competitions and awards and was exhibited in some of the world's most prestigious art exhibitions and shows in the United States, Europe, and East Asia. During the Depression, Hull created a series of paintings depicting African Americans and local sharecroppers that is considered one of the most significant contributions to regionalist art in the country's history. These important, deeply moving works place her among the forefront of the great American portraitists. Three decades later, in her seventies, Hull would reveal her remarkable ability to evolve again, this time into one of the most significant abstract painters of the South. In her powerful, brilliantly colorful late works, she combines her mastery of landscape painting with a unique, persuasive synthesis of ideas from such artists as Mark Rothko, Willem de Kooning, and Hans Hofmann. 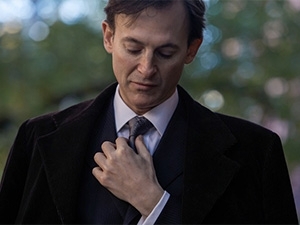 Bruce Levingston, Oxford, Mississippi, and New York, New York, is an acclaimed concert pianist who has given numerous world premieres at Carnegie Hall, Lincoln Center, and other international venues. The New York Times declared him one of "today's most adventurous musicians" and the New Yorker called him "a force for new music." He is founder and artistic director of the music foundation Premiere Commission, Inc., which has commissioned and premiered over fifty new works, and he is the Chancellor's Sally McDonnell Barksdale Honors College Artist in Residence at the University of Mississippi.